Office of The Collector, Indore District, Madhya Pradesh. This is the official website of District Collector of Indore. Visitors on this website are offered with each and every little information related to Indore district. One can also enjoy E-District services through this website. 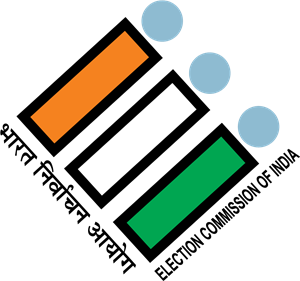 One can also know of recent news, events and updates about Indore district from this site. Users can also check and download Marriage Registration Status, Voter ID application Status, Jansunvai Application Status, Link Voter id with Aadhar Number etc. from this website. Students can also apply for the scholarship and financial assistance through this website. Indore district also provides e-government services via the official site of District Collector of Indore. To ensure visitors computability, the website offers visitors to browse both in English and Hindi language. Moreover, the website provides screen reader facilities for visitors with minor eyesight. One can also come to know different rules and acts of the district on this website. Popular tourist spots of Indore district are also included on this website.